Pinetti Euclide Leather Basket and Magazine Holder. 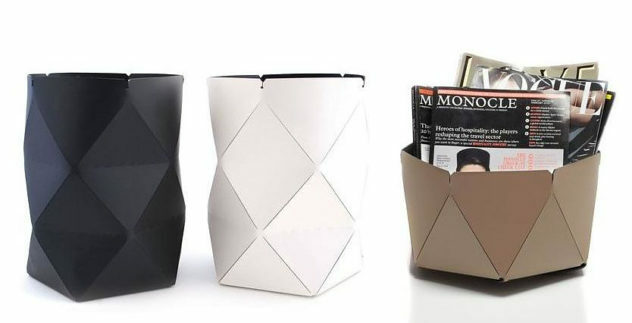 The Pinetti Euclide Magazine Holder and Basket are made of recycled leather. Sustainable, durable and beautiful they epitomize contemporary home design.